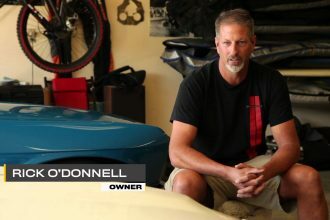 Leno Explains Why He Considers The Boss 302 One Of The Finest Mustangs! As many of you probably know Jay Leno’s garage is split into several different sections that feature different models of cars. 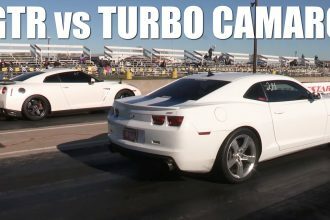 In this video we are taken to his Ford section where he is showing off his 2013 Mustang Boss 302. Leno dares to say that it is the successor to his favorite Mustang, The Shelby Mustang. 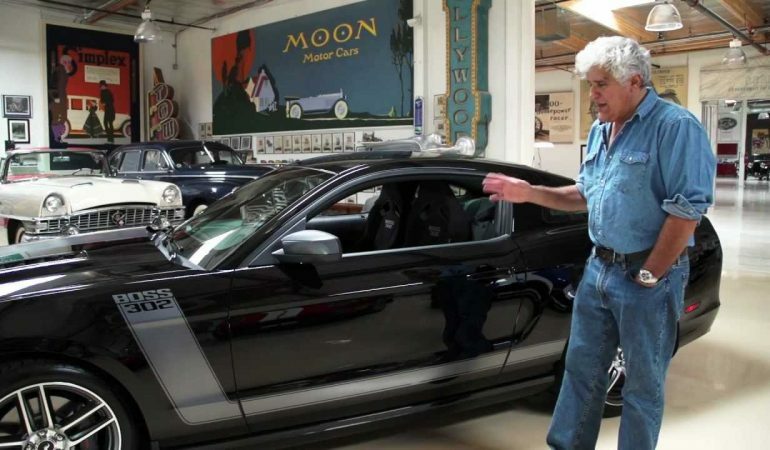 Leno goes over all of the details of the Boss 302. Click the video below to learn all about it!